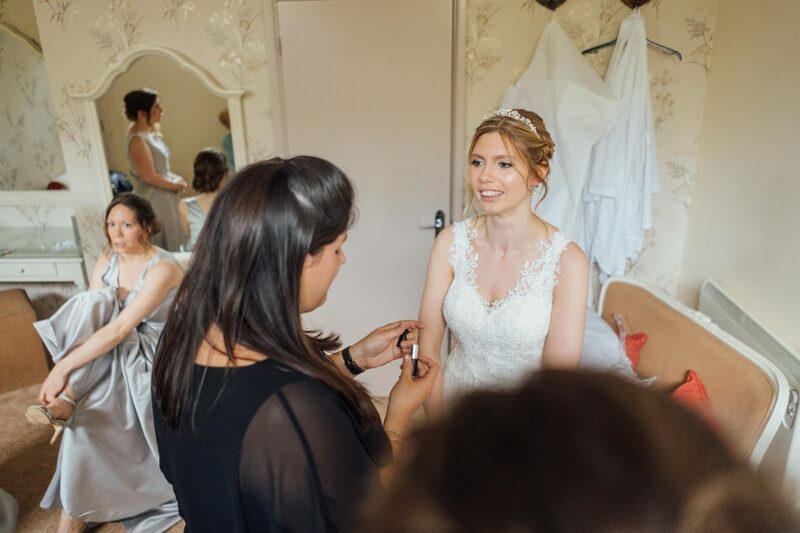 When looking for a bridal make up artist, most brides think they just need to find someone who can do a good job of their hair and make up on their wedding day. 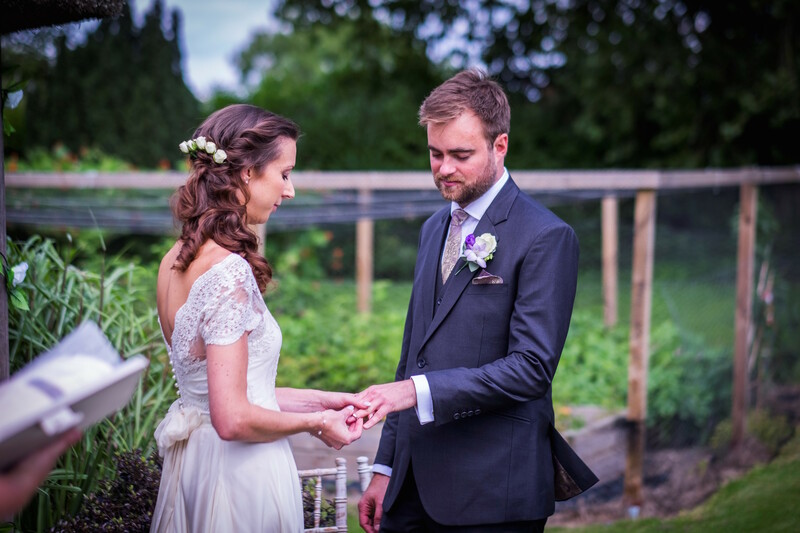 A lot of brides say to me: that their friend has offered to do their wedding hair and make up for them. And that can sometimes be a mistake. Here’s why – unless they are a full time bridal hair and make up artist, chances are they don’t have a lot of experience with wedding days. (Wedding mornings can be hectic, full on and busy.) 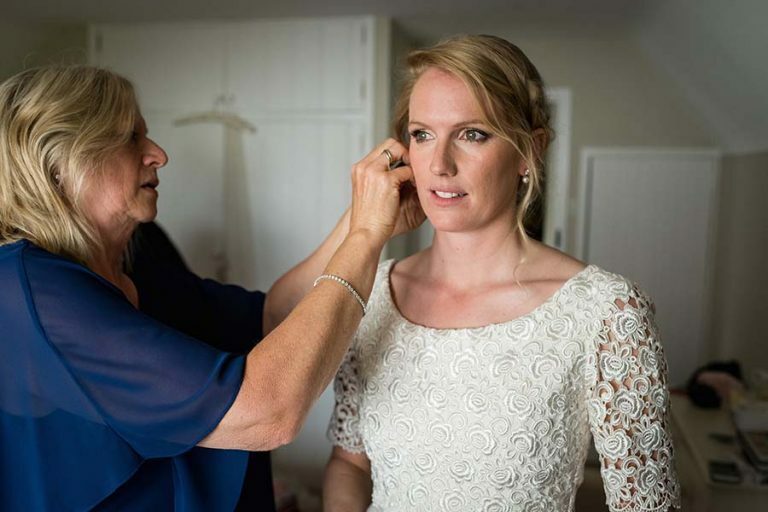 The thing with wedding make up is, it needs to last a really long time – often all day and all night. It also needs to look great in real life and in your wedding photos. The make up also needs to look right in a variety of locations – inside and outside, in daylight and also in the evening light. 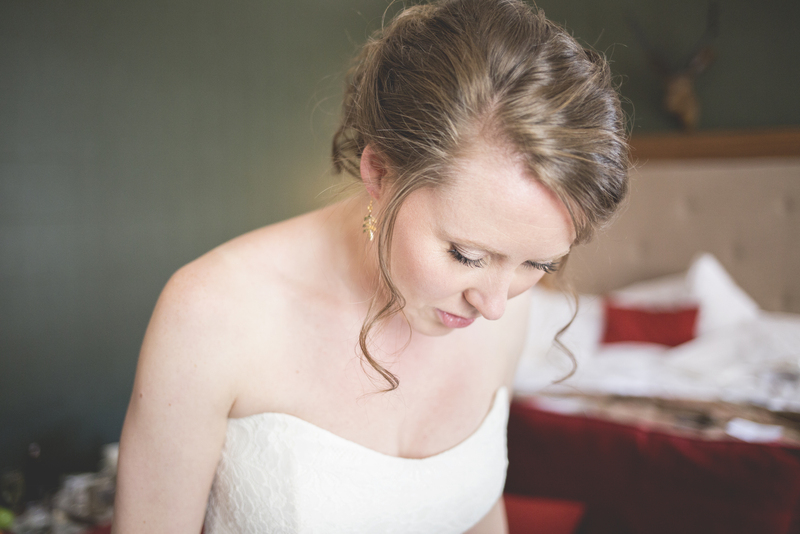 Bridal hair needs to stay in place all day and feel super comfortable. The other factor that a lot of brides overlook, is that apart from your wedding photographer; your hair and make up artist is the only supplier that you’re going to be hanging out with on your wedding day. Think about it, you don’t chill out with your caterer or florist, do you? If you don’t really get on with your hair and make up artist, you probably don’t wanna spend your wedding morning with them. You need to feel like you can trust and rely upon them. Other than their skillset, are they organised, reliable and punctual? Do you trust them with one of the most important mornings of your life?